Top Marketing teams in manufacturing and distribution today are taking on a greater role in driving sales enablement and shaping interactions between customers and their brands. In this case study on top gift designer and distributor Paladone, find out how their investment in mobile order writing software originated from their Marketing team, and how Marketing can help drive revenue as an effective partner to Sales. 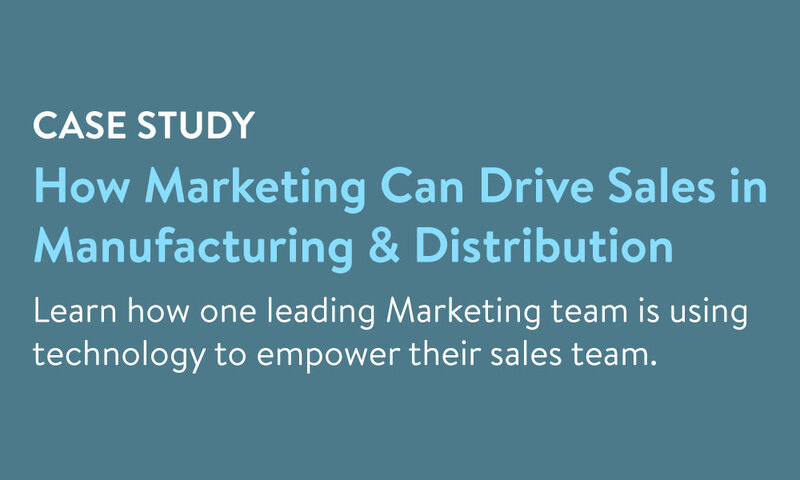 The importance of Marketing's role as a partner to Sales teams in manufacturing and distribution. How mobile order writing software gives Marketing departments greater control over content and brand perception. 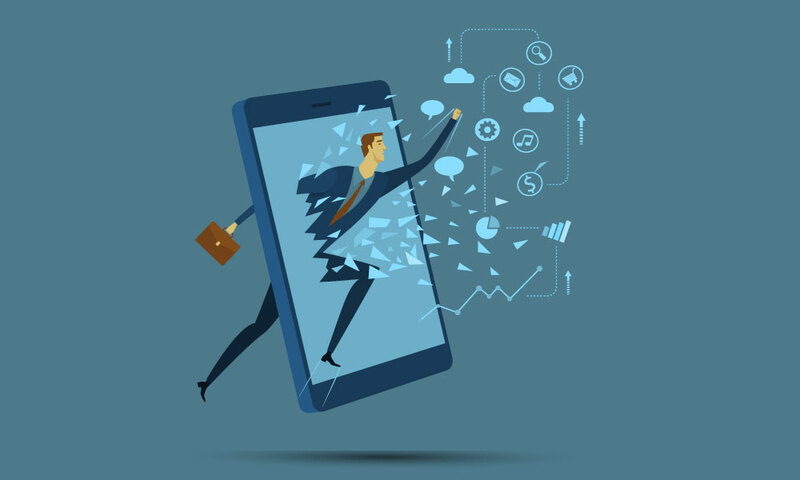 3 key benefits of Handshake's mobile order writing software from a marketing perspective.